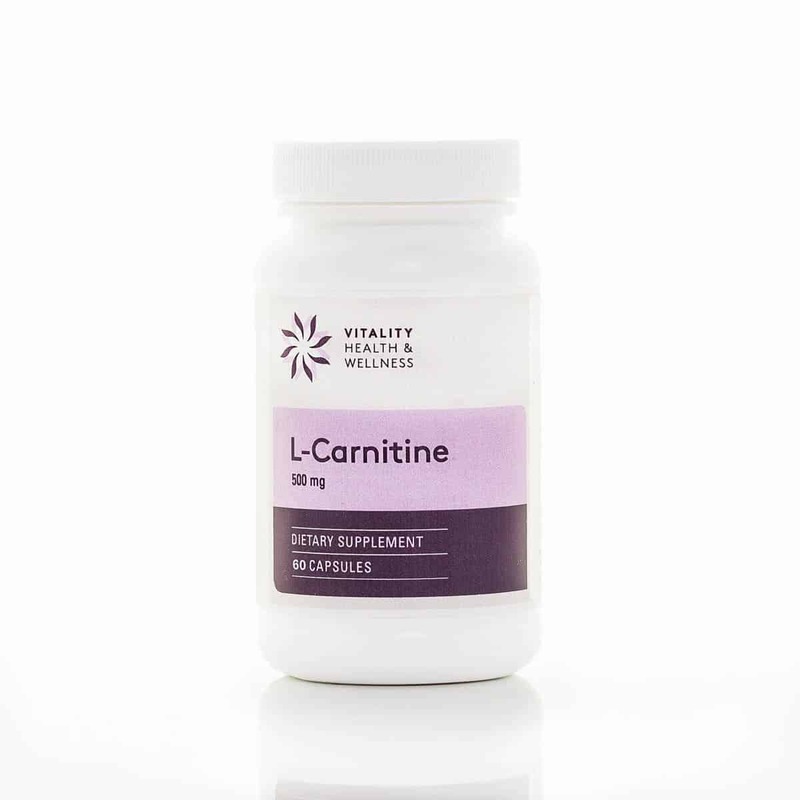 This product contains 500 mg of elemental L- carnitine as L- carnitine tartrate, a more stable form of L carnitine that is less susceptible in a dry form to the effects of moisture that pure L- carnitine USP. 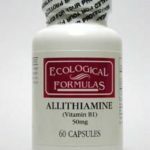 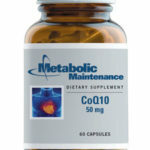 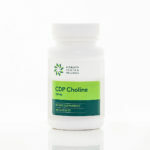 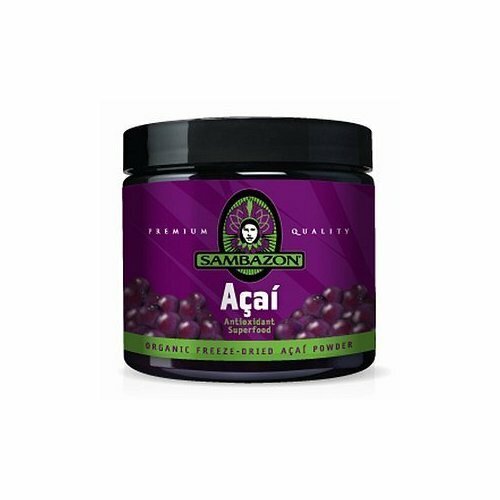 no synthetic D or DL- carnitine is contained in this product. Be the first to review “Carnitine 500mg 60 Capsules Vitality” Click here to cancel reply.